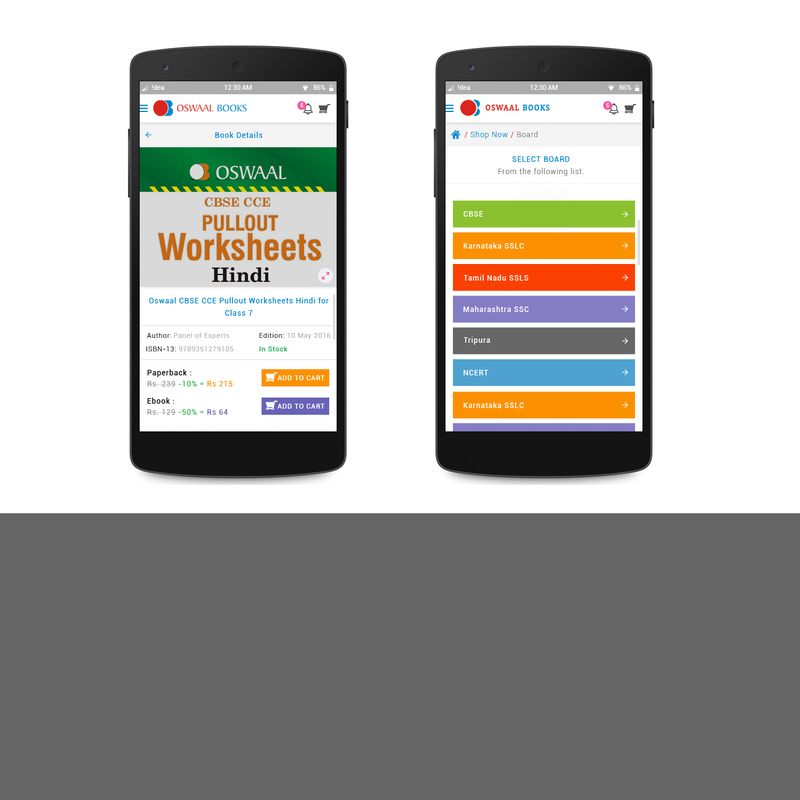 Oswaal Books is a Mobile App, where you can find study Material of all the Boards and their respective classes. 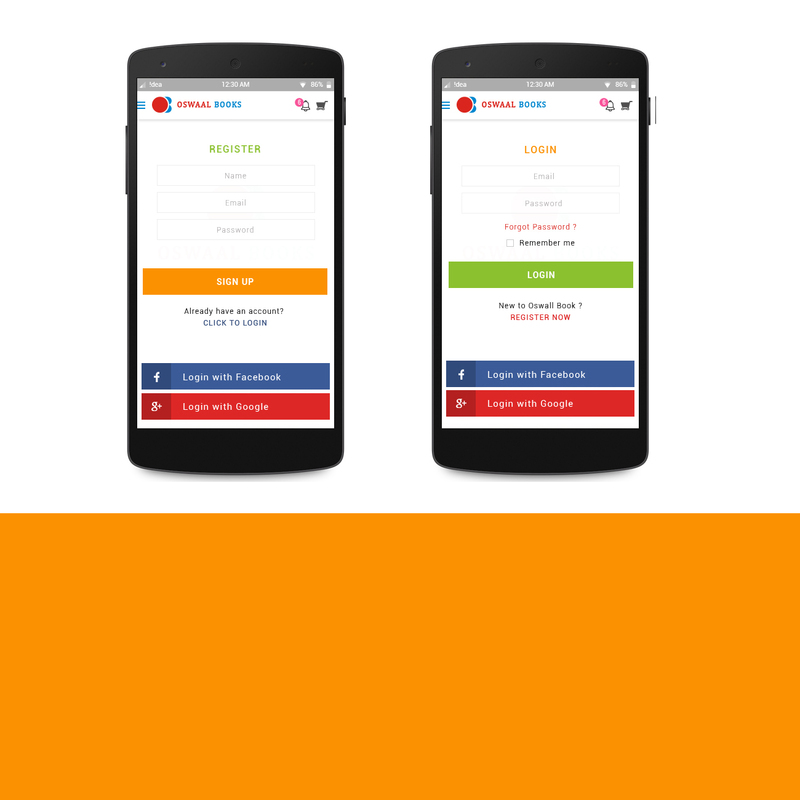 Get E-books or Paper Editions of any subject. Order your copy in an easy go! 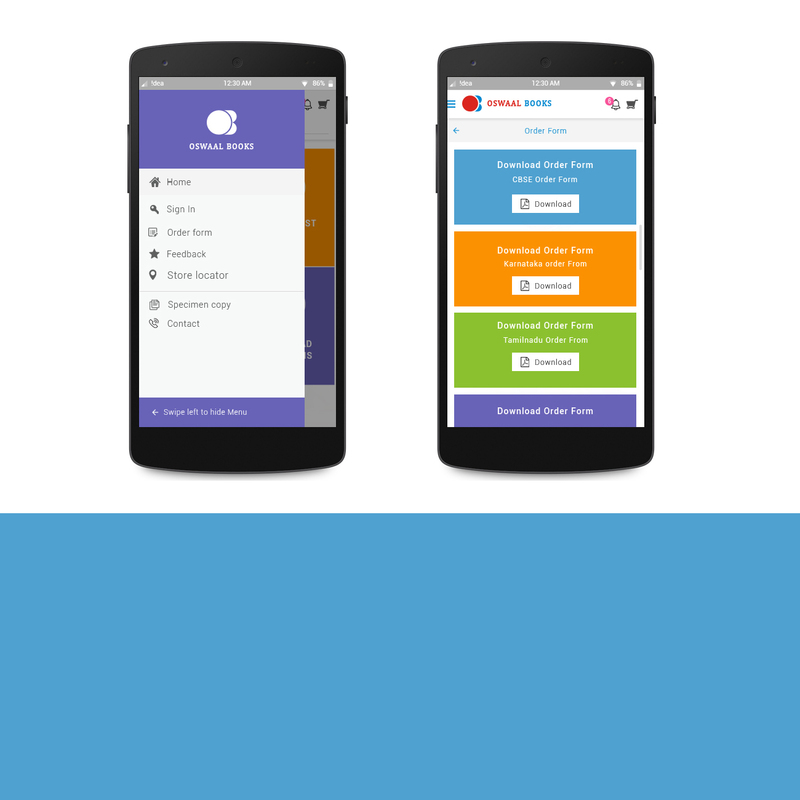 In Mobile App, the navigation and transection of screens is seamless and impressive. 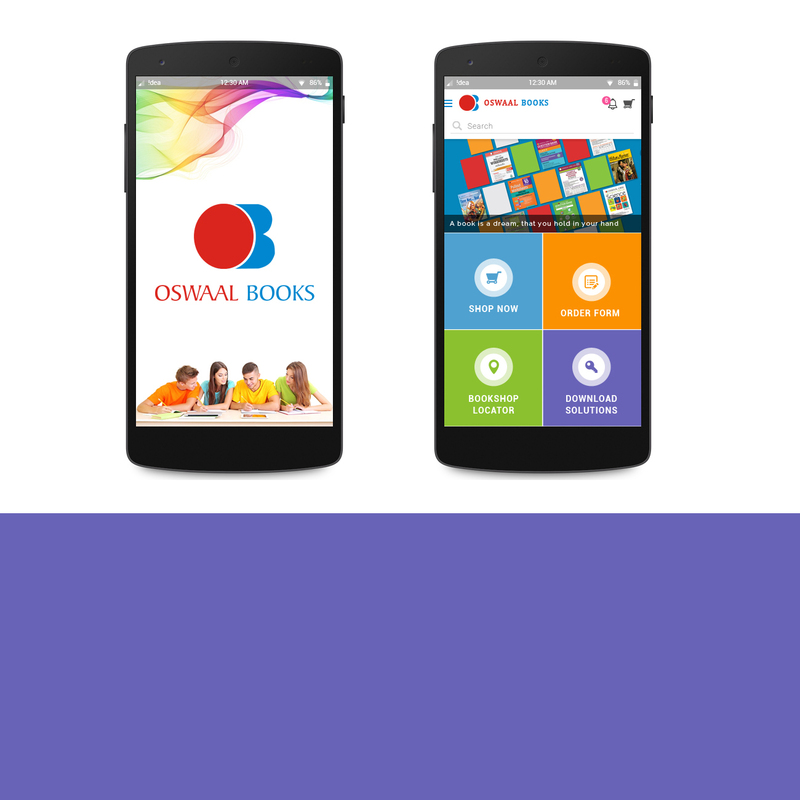 User can Login after creating a Profile on Oswaal Books and purchase any of the books desired by him.